I learned several years ago that I mostly prefer reading biographies. I love literature in general but nothing interests me more than someone's story and it hit me the other day why: I love learning people's reasons for making the choices in their lives. It's intriguing to learn people's passions and what leads them to do certain things at certain times. And it's also interesting to learn what they think of their previous decisions and whether or not they would do it again if they knew then what they know now. Often is the case that they wouldn't have it any other way because it's what made them who they are today. A recurring theme for me is that life is learning from the art of mistakes. And be it good or bad, all the mistakes in one's life is what makes them real. I suppose reading biographies reminds me that even successful celebrities make as many mistakes. And it teaches us that it's okay to follow our dreams even if we fumble along the way. Gary Dell'Abate, better known to the public as Baba Booey, has been producing for Howard Stern's radio show for nearly 30 years. The experiences he shares in his book entitled, "They Call Me Baba Booey," are great examples of someone following their dream and falling down more times than anyone would like to admit. But it's more than an underdog story, it's also about a family man who's traumatic childhood helped create a man with strength, character, sensitivity, and most importantly a sense of humor. Gary's biography/memoir is quite simply a story of a boy trying to work in broadcast radio and all the challenges he faced. He doesn't hold back on the many embarrassing moments in his life. Be it throwing a terrible first pitch at a Mets game or being constantly teased on the radio by Stern and company, it's almost too uncomfortable. But it truly makes you wonder how you would have reacted if you were in his shoes. And because of that, Gary succeeds by inspiring you to look at your own challenges and determine which battles are worth fighting and which should simply be shrugged off. 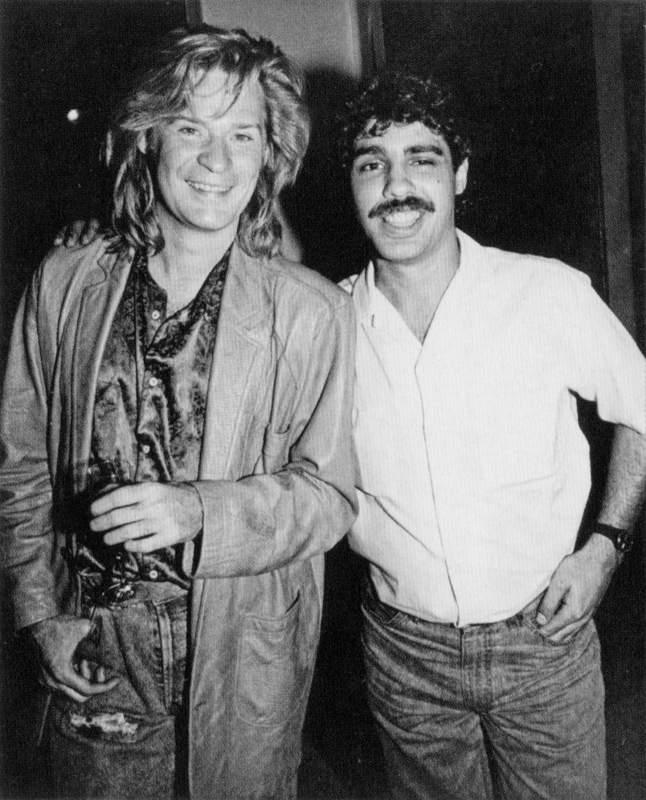 Among so many other situations, Gary jokingly tells us about his mustache phase which made him look very similar to John Oats from 1980s duo Hall & Oats. And instead of succumbing to the teasing, he laughed it off and moved on, an attitude that would so often help propel him to bigger and better opportunities. And in the grand scheme of things, it was such a tiny bump in the road. The book tells us of his mother's bipolar-like behavior, his brother's homosexuality and eventual death from AIDS and his father's struggle during his unemployment. We also learn of his compulsive-like behavior that has seemed to help him more often than inhibit. After a brief interview for a position as a traffic assistant early on in his career, Gary quickly and systematically learned the main roads and highways of New Jersey just to win over a traffic reporter. A trait that no doubt came from his father's integrity and determination. The book is laid out with a broken timeline. One chapter focuses on his childhood and the following chapter jumps several decades to tell the story of his early career in radio. It's an effective way to format a book with parallel themes: a challenging family life vs. a challenging career path. And by doing so, it explains very subtly how he was able to overcome specific obstacles in his career because of what he had to deal with at home. The paperback edition includes a bonus chapter entitled "Baba Booey's Afghanistan Journal" which brings a bit more insight to his children. The chapter also helps reiterate the fact that Gary is someone who truly appreciates the benefits of his career and chooses to give back. From his mother's bipolarity to his inexperience in professional radio, Gary pushed himself to learn what he had to learn to achieve any goal. He took punches from the world and just kept going, without the need to fight back. As he humbly explains it, he wouldn't have been able to achieve anything if it wasn't for the challenges he faced. 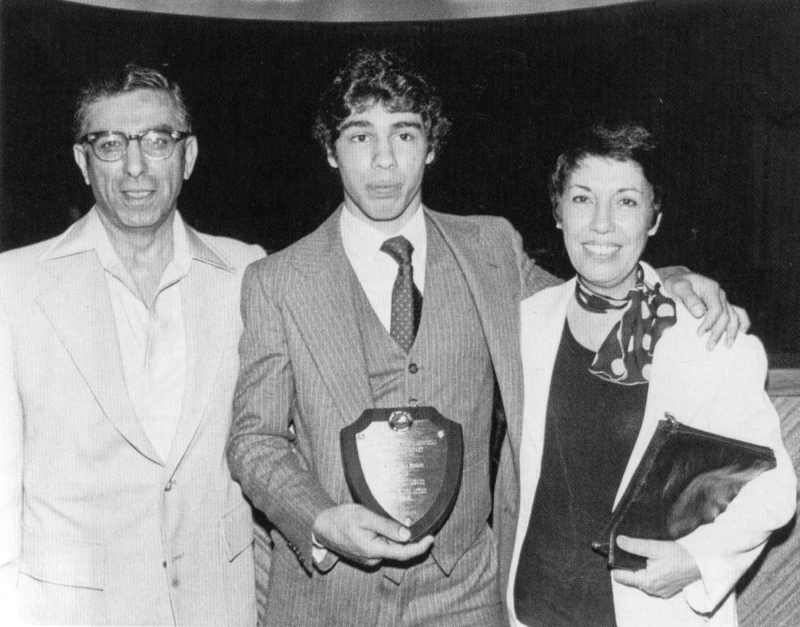 He wouldn't be Baba Booey, a man of strength, character, sensitivity, and most importantly, a man with a sense of humor. TRIVIA: The name "Baba Booey" came from an argument with Howard Stern over the cartoon character name "Baba Looie", a donkey in a sombrero from the "Quick Draw McGraw" cartoon. 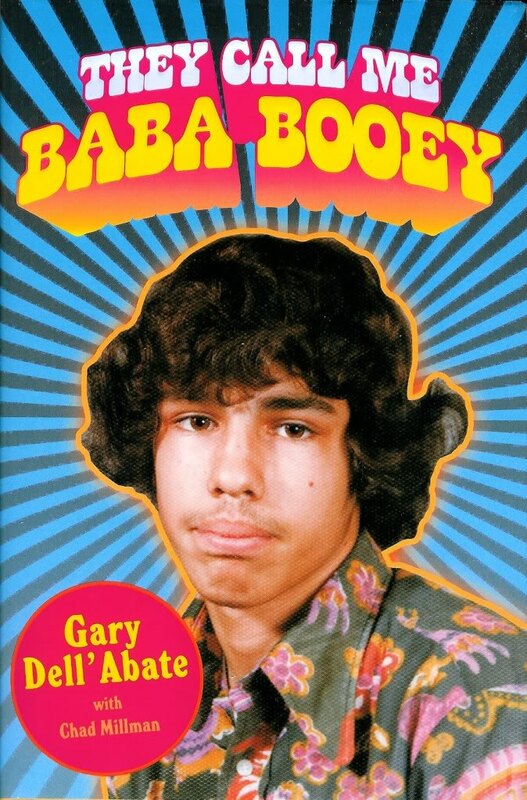 Gary insisted that the correct name was Booey not Looie, and so, the joke (and nickname) began.